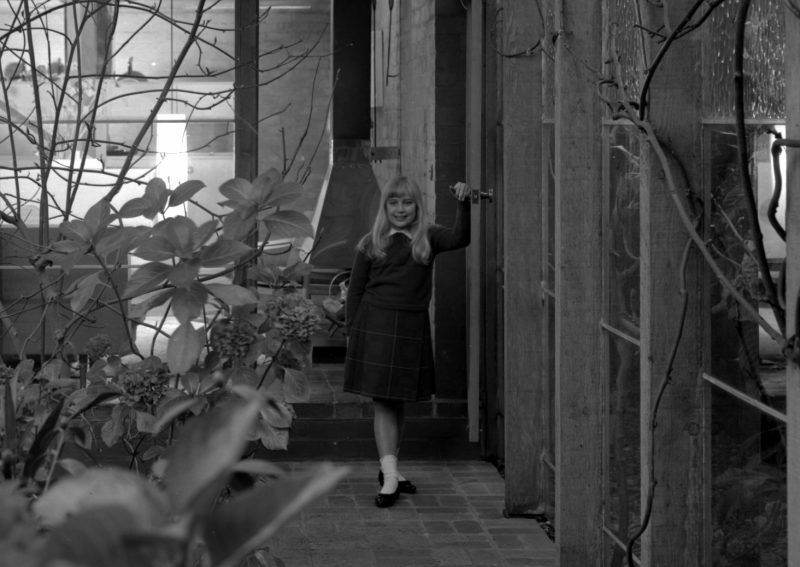 As part of National Trust’s Heritage Festival, the Robin Boyd Foundation will host a panel on the topic of The Goldilocks Paradigm. Hear from experts from a cross-section of design fields as they discuss heritage and its place in modern-day..
Topic: The Goldilocks Paradigm: Finding the Just Right in Restoration and Conservation.Why is it often so difficult to safeguard and protect the heritage of a site while at the same time finding a way to contemporise it and make it better for current/future use? How can architects and designers better align their work with the ideal and the practice of Heritage being a living element to be used and considered as a living and purposeful structure today? Is restoration simply a matter of will over budget?